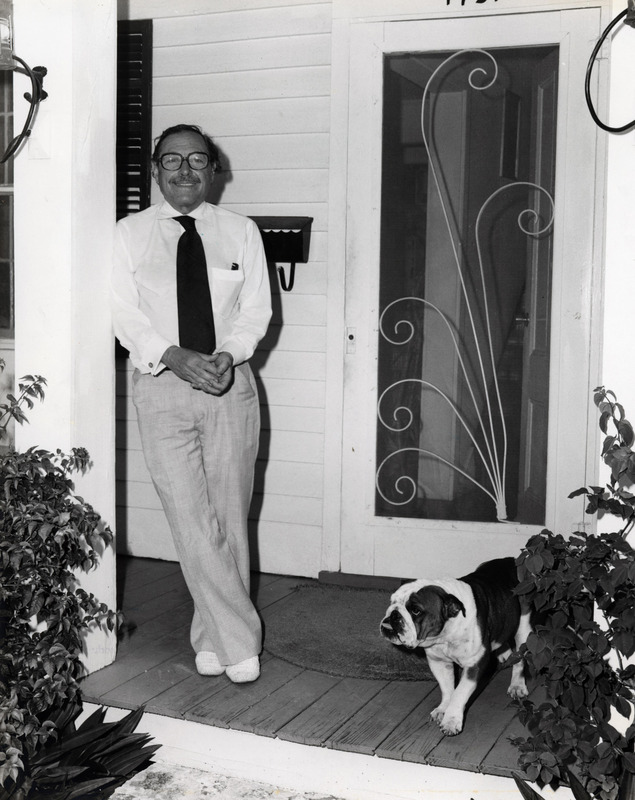 Keys poets and writers are invited to submit works for this year’s Tennessee Williams poetry and short-story writing contests – components of the annual Key West celebration of the great American writer and island resident’s birthday. Poets are invited to submit a 30-line or less poem about Williams’ life in Key West. Writers may submit a short story of 1500 to 4000 words, to include some reference to Williams’ life in Key West. Winners will be selected by blind-judging via a panel of professional, published writer/poets, with $200 awarded for first place and $100 for second place in each contest, along with an opportunity to read from their submissions at the March 26 Tennessee Williams Birthday reception, set to take place at the Tennessee Williams Museum, 513 Truman Avenue on Monday, March 26, 6:00pm-8:00pm. Submission fee is $20 for adults; $10 for students and are limited to one per person. Entries can be submitted via a link at KWAHS.ORG no later than March 7. An enticing variety of Tennessee Williams Birthday Celebration events kick off on February 28 and run through April 9. For more information visit kwahs.org/museums or contact Society Director of Education Adele Williams at 305.295.6616 extension 115. Sponsored in part by the Helmerich Trust and the Florida Department of State. Your museums. Your community. It takes an island.